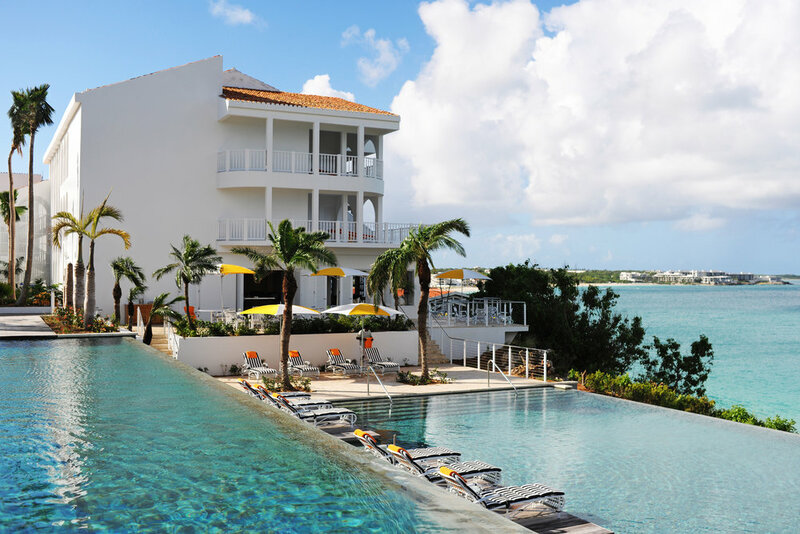 In light of this East Coast whopper of a storm, we're sharing some photos of a place we'd rather be: Anguilla! Photographer Michael Edwards, whose credits include Sports Illustrated, Glamour and Vogue, recently spent time on the island while shooting supermodel Ashley Graham. He shared snaps from his stay at one of our favorite hotels, Malliouhana, and it's pretty much all we want to think about today. A big hello to August! We don't want to be too cheesy and ask where the summer is going (but actually--where is it going?). In case you've been wondering the same thing, let us offer you some distraction in the form of our favorite links of late. Passported's Head of Product, Nicole, recently won (yes, won in an Instagram contest) a free round-trip to London from Virgin Atlantic and WeWork. So she hopped on a plane and jetted out to explore the city she used to know well and discover what's new and cool to do in London right now. New York parents Jamaal and Danielle share their tips on Anguilla after returning from a recent trip with adorable baby Gigi. Read about the best beaches, a favorite new restaurant and which hotel went the extra mile.